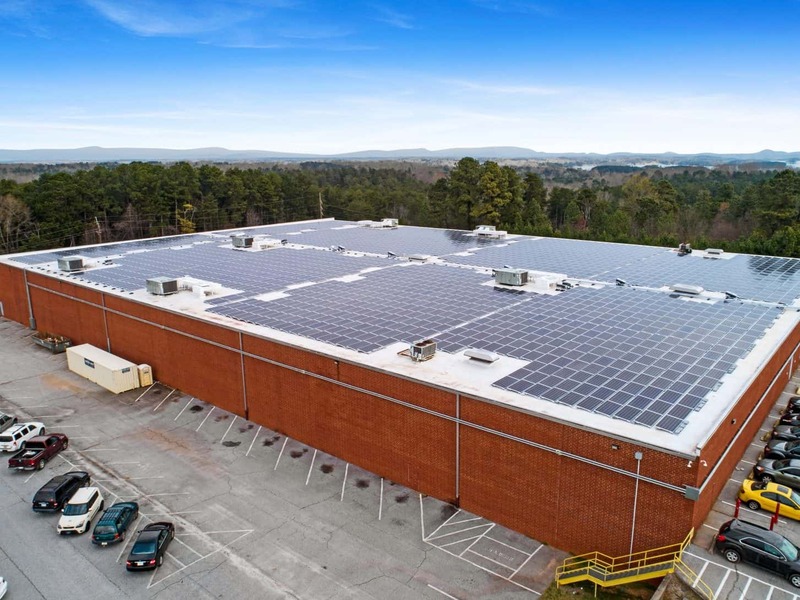 Perry Ellis International (PEI) has completed a new 2,432-panel rooftop solar installation atop one of the company’s largest distribution centers, which is located in Seneca, South Carolina. Constructed on an 83,000 square-foot roof of the 350,000 square-foot facility, the installation marks a significant milestone in the company’s commitment to reducing its carbon footprint and its ongoing sustainability mission. Con Edison Solutions, a leading national energy services company and subsidiary of Con Edison Clean Energy Businesses, designed and installed the solar system for Perry Ellis International. The site is expected to generate approximately 1.15 GWh of energy annually, offsetting a significant portion of the distribution center’s energy needs with clean, renewable solar power. Launched as a pilot program, this new solar installation will help direct future alternative energy initiatives for PEI.